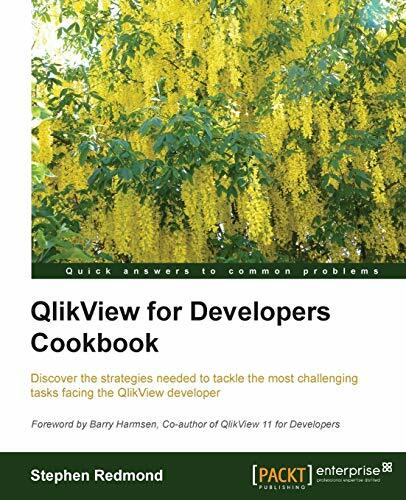 The recipes in this Cookbook provide a concise yet practical guide on how to become an excellent QlikView developer. The book begins with intermediate level recipes and then moves on to more complex recipes in an incremental manner.This book is for anyone who has either attended QlikView Developer training or has taught themselves QlikView from books or online sources. You might be working for a QlikView customer, partner, or even QlikView themselves (or want to!) and want to improve your QlikView skills.